A little bit of this, a little bit of that. This is where you'll find some of our most popular piano lessons covering a wide range of essential topics - from proper hand posturing to chord progressions, and from training your ear to writing a love song! 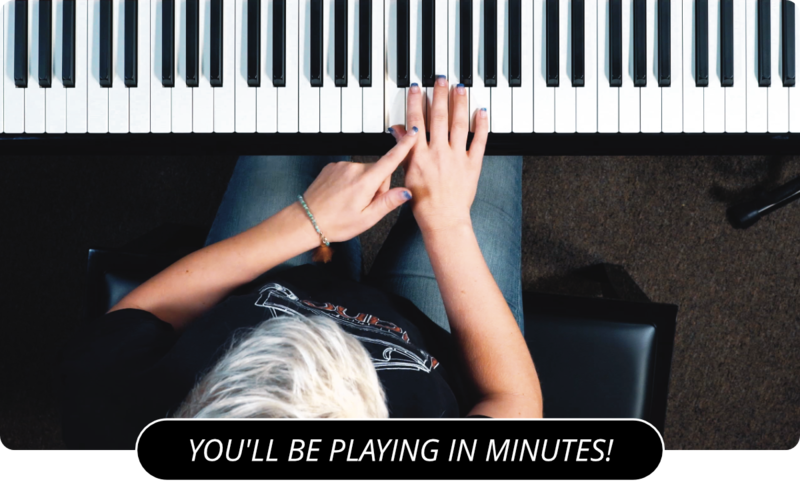 Dive in and choose the video lessons that will make the biggest impact in your piano playing!